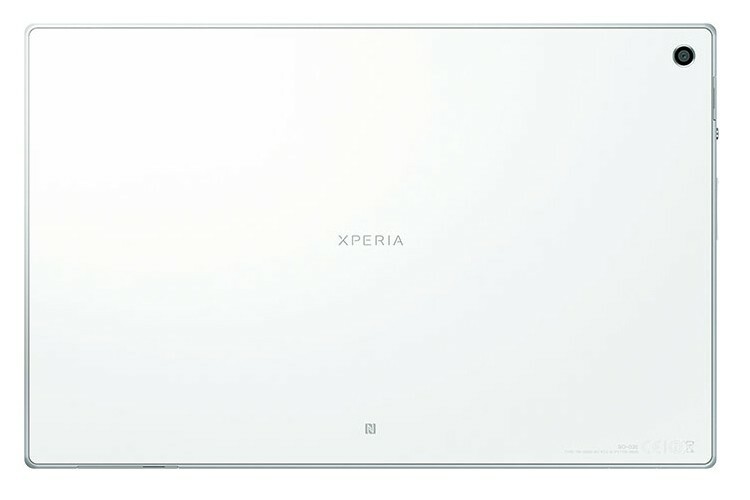 Rumors of the Tablet Z had been swirling for a few days now, and it looks like Sony themselves have put an end to the rumors by officially unveiling the tablet. 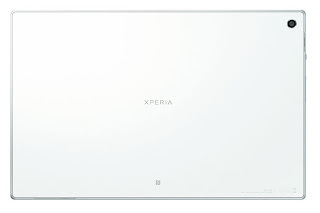 The Xperia Z touts a Qualcomm 1.5GHz Quad-core S4 Pro, 2GB RAM, 32GB storage, 10.1-inch 1,920 x 1,200 screen with Mobile Bravia Engine 2, 8.1-megapixel Exmor R camera, NFC, LTE, microSD expansion and Sony's "S-Force" virtual surround sound. 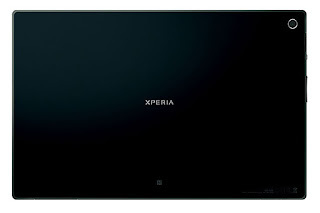 Interestingly enough, according to specs the Xperia Tablet Z, at 6.9mm, is thinner than even the 7.1mm iPad Mini. 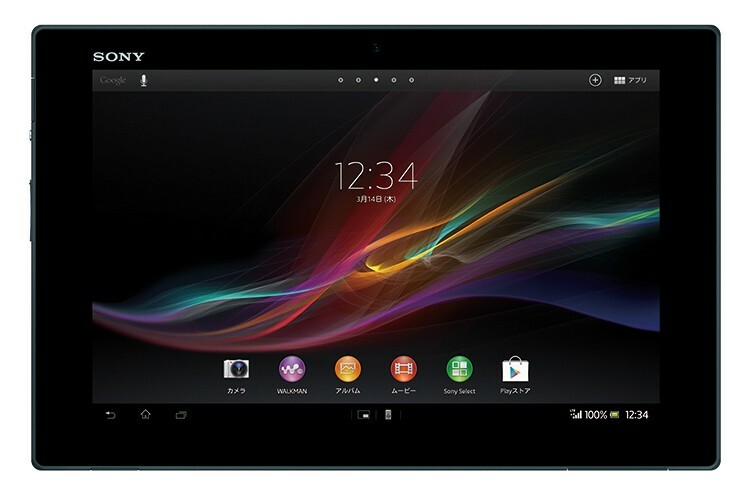 Hopefully, the tablet will be headed to Canada and if it does we expect it to be available at Sony stores and perhaps LTE carriers.